January saw hectic activity in the travel and tourism industry, thanks to five major trade events, all scheduled back to back within a span of just two weeks. IITT Mumbai, SATTE Greater Noida, BLTM New Delhi, GPS Nagpur and OTM Mumbai have managed to instill some much-needed hope and enthusiasm in the travel fraternity, till now reeling under the impact of multiple maladies like exorbitant GST on room rates, policy flip-flops and recessionary global markets. While reported numbers are self-audited by each event organizer and register decent YoY growth, there is no denying that feedback on ROI has been mixed. Industry pundits claim that the tradeshow business has registered a degrowth of more than 60 per cent in revenue in the last decade. While the number of exhibitors has increased, individual booth sizes and total leased area have reduced for most shows. Every international tourism board waxes eloquent about India’s exploding outbound story. But the investments made into their booths in terms of structure, area and hospitality are paltry. The host of high-profile industry events in January would have certainly clocked more than Rs. 100 crore in investment and thousands of B2B meetings. What will be the economic impact (value of deals facilitated) for client exhibitors is the real question. Though an unaudited claim, WTM London states it facilitates GBP 2.8 billion in industry deals! 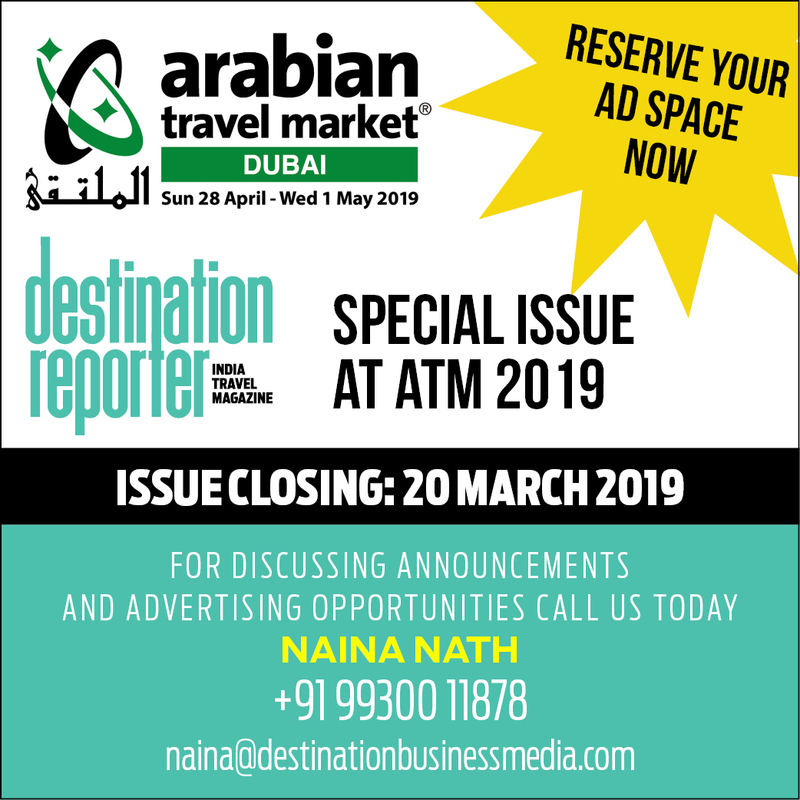 Increasingly tourism boards and owners of tourism products are preferring to organise their own outreach programs focusing on specific target markets and especially tier II and III cities. The ones with bigger budgets at their disposal are indulging in content seeding in General Entertainment Channel (GEC) programming on broadcast, and consumer advertising in print and digital platforms. Exhibitions are increasingly being seen as pure branding play which is not cutting ice anymore. The reduction of business days at WTM London coupled with focus on regional markets with Inspiration Zones and conversations around Travel Technology and Special Interest Groups (SIG) are the intelligent way forward to survive and sustain. Travel trade expos are reinventing themselves, focusing more on content and becoming less about the ‘show’ per se. These are valuable lessons for Indian travel trade event organisers too. The ‘go slow’ approach before any election and the uncertainty of how the dance drama of democracy will play out in India are not doing good for the tourism industry’s momentum, say industry watchers. Apprehensions around how Brexit will pan out, its ramifications for the EU region (our key source markets) and the recession in the Middle East are also realities to live with. 2019 will be a challenging year for India’s tourism industry.